Around ten cases of residents receiving legislative by-election voting cards addressed to unknown people have been uncovered. The Democratic Party is to file a complaint with the anti-corruption agency ahead of Sunday’s vote. 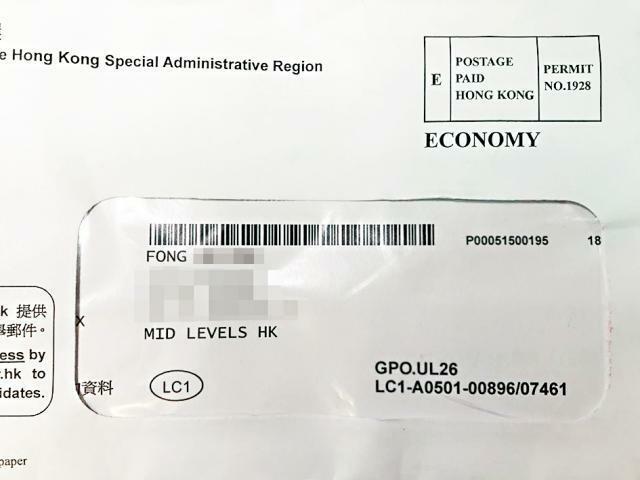 Jacqueline Hui, a Mid-levels resident, posted in a local Facebook group on Monday that she had received a polling card addressed to a person who did not live at her flat. She said she called the Registration and Electoral Office and a staff member confirmed the person registered in 2016: “It must be a false claim to register using my address,” she said. The staff member told her that it may take a year to investigate, and the unknown person may be able to cast a vote on Sunday. “I urge this Mr or Ms Fong to not vote on March 11, otherwise you may face legal consequences,” Hui said. Previously, the office has said such cases could be related to voters failing to change their address when they move flats. The government said that it has sent the notification cards to 2.1 million registered voters. The cards contain voting locations for the election. The Democratic Party said it had been receiving complaints from residents on Hong Kong Island since February 22. Cases were first found in flats on First Street in Sai Ying Pun. Further cases were found in other buildings. “The Democratic Party believes the incidents are serious and they are not individual cases. To maintain the fairness of the election, we have decided to hand the cases to the Independent Commission Against Corruption for investigation to combat illegal vote-rigging and election fraud,” it said. In a statement, a spokesperson for the Registration and Electoral Office said it was following up recent news reports on complaints. “For cases already followed up, according to preliminary information gathered and verification of address information by the REO so far, the poll cards have been delivered to the addresses concerned mainly owing to discrepancies in the floor information of the same building provided by electors in the voter registration application form,” the spokesperson said. 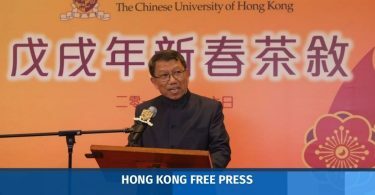 According to the Registration and Electoral Office, 9,100 polling cards covering the three regional constituencies – Hong Kong Island, Kowloon West and New Territories East – were returned. In past elections, the Office had said that the cards were wrongly delivered mainly because electors did not update their addresses in time after they had moved home, among other reasons. 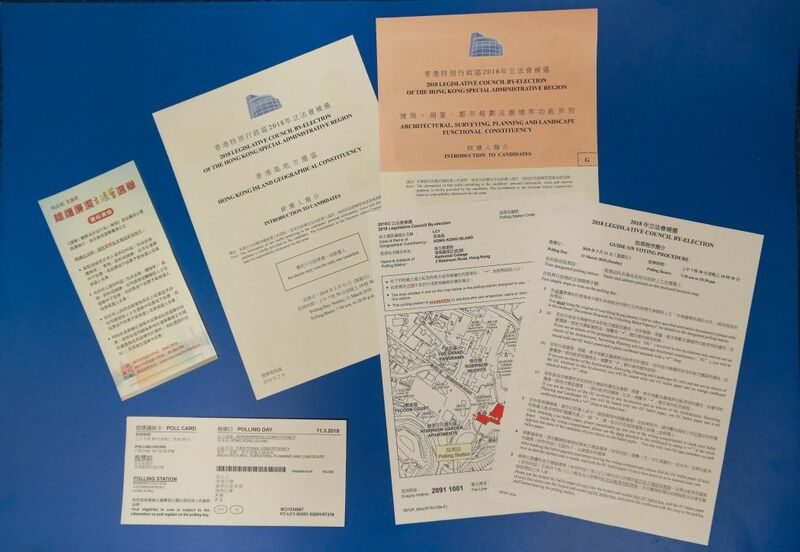 In the 2016 election, 15,836 poll cards were returned, including 6,131 for Hong Kong Island, 4,741 for Kowloon West, and 4,794 for New Territories East. It is an offence to provide a false address to the Registration and Electoral Office. The maximum penalty is a fine of HK$500,000 and seven years of imprisonment. Updated March 8 8am: Response from Registration and Electoral Office.